This year was a big year for Marvel Studios. They released Avengers: Age of Ultron and Ant-Man, and made a lot of money with both. There is no doubt that the studio is on a roll. And they have been on one for some time. With Marvel being so successful, it would make sense that they have plans far into the future. Right now, they have movies planed to 2020. In the next few years they'll be releasing films like Black Panther, Captain Marvel and The Inhumans. 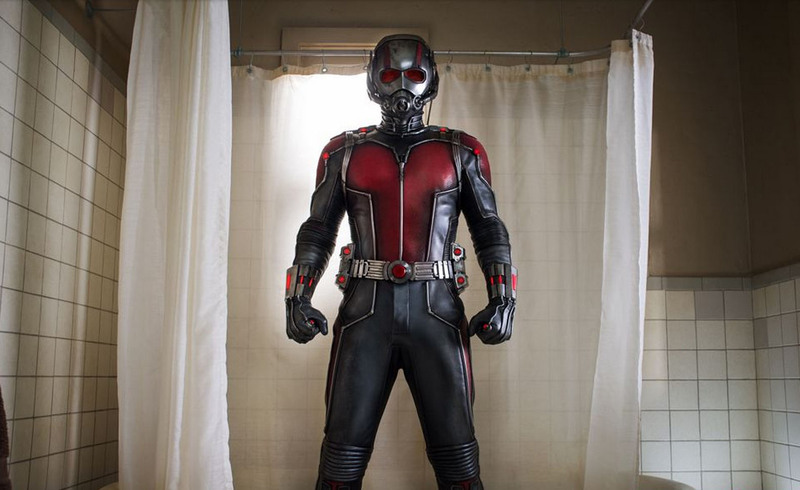 But a sequel to Ant-Man is not among those plans. 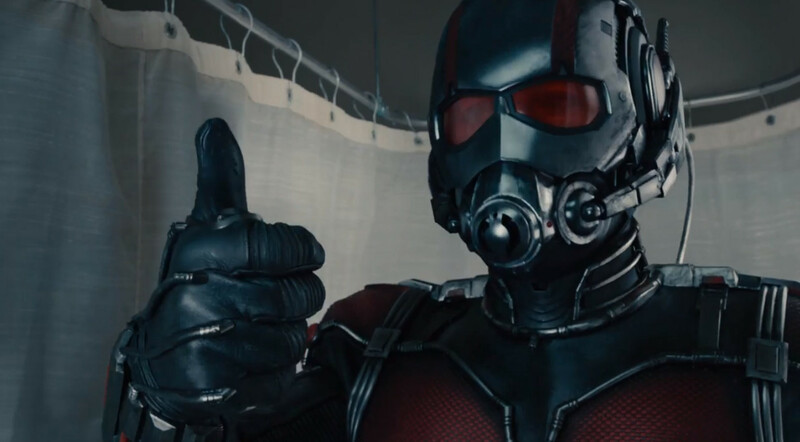 It was looking like Ant-Man may not get a sequel. I wasn't blown away by the film, but I enjoyed it. You can read my review here. So I was hoping that they would confirm a sequel And now, it looks like that may very well be the case. First off, Ant-Man and the Wasp is a f*cking stupid title. I love that Evangeline Lily's Wasp will play a major role in the film, but it's an awful title. It sounds too much like Batman & Robin for my liking. It makes it sound like a buddy cop comedy, to be honest. It's a lazy title and they could have done better with it. But I am glad Ant-Man is getting a sequel. We weren't sure if there even would be one. Ant-Man is the kind of character that could have solely lived in the Avengers films. So I'm glad that Marvel decided to make the sequel, and have the Wasp be a major part of it. The date shifts for the other movies don't bother me. We're still going to get them. If they had cancelled Captain Marvel or The Inhumans to make room for Ant-Man and the Wasp, then I would be upset. But they're just pushed a few months. It makes sense. I am very curious as to what the new dates are. They could very well be sequels to Spider-Man and Black Panther and Doctor Strange, but I would be more interested if they were new properties. What else could Marvel be introducing? She-Hulk? Fantastic Four (if Marvel gets the rights back)? Nova? Maybe another Hulk stand-alone film? There's so much possibility for these dates, but I don't think we'll learn what they are for a while. Those dates are five years away! I bet sometime after Civil War we'll learn more about those dates. Civil War may be too soon. Maybe we'll hear about them in 2017. Who knows at this point, but I'm excited to see what they do with those dates. What do you think? Do you like the sounds of Ant-Man and the Wasp? What do you think about the new 2020 dates? What films could they be? Leave your thoughts in the comments section below.